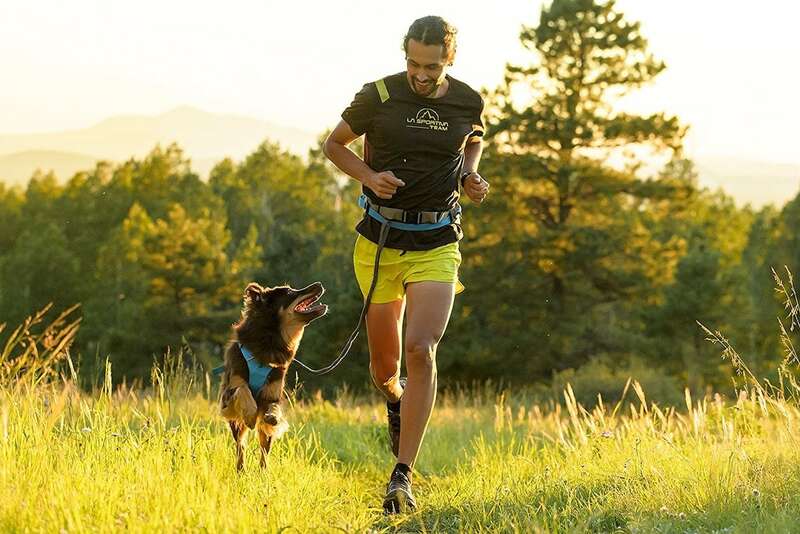 Enhance your trail experience with the Ruffwear Trail Runner System, which comes with a hands-free hip belt and leash. 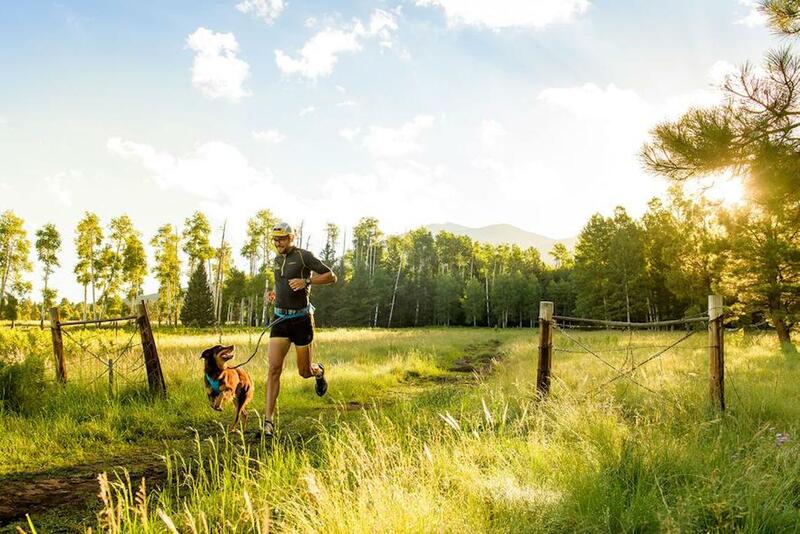 Enhance your trail experience with the Ruffwear Trail Runner System. 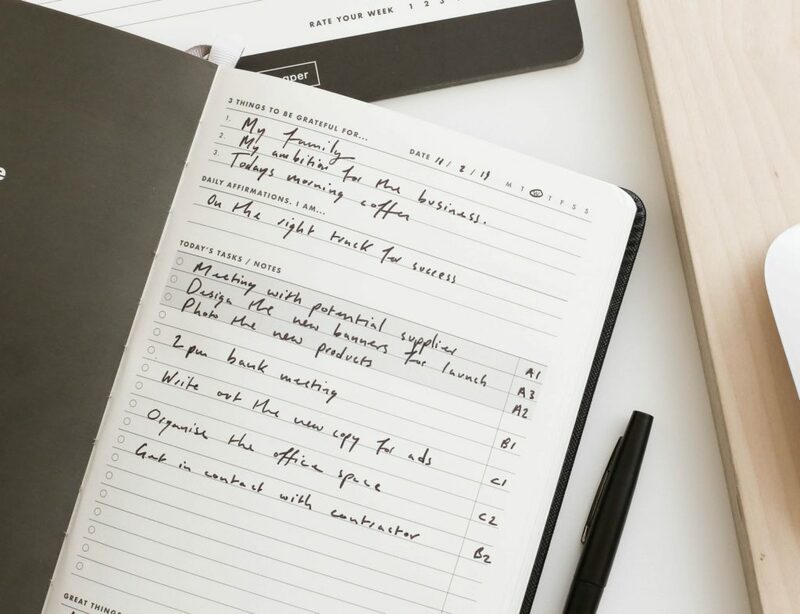 Complete with a hands-free hip belt and leash, this system makes it easy for you to carry and access your essentials. 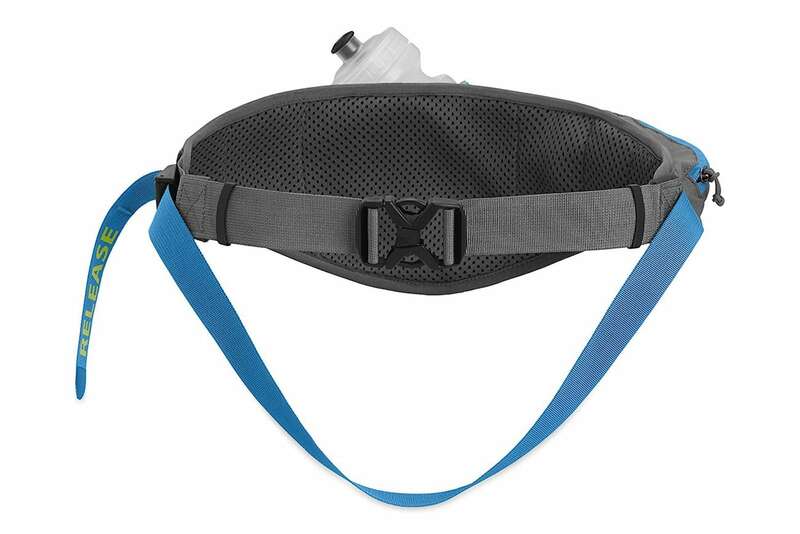 With its load-dispersing design, the Trail Runner belt is comfortable to wear. 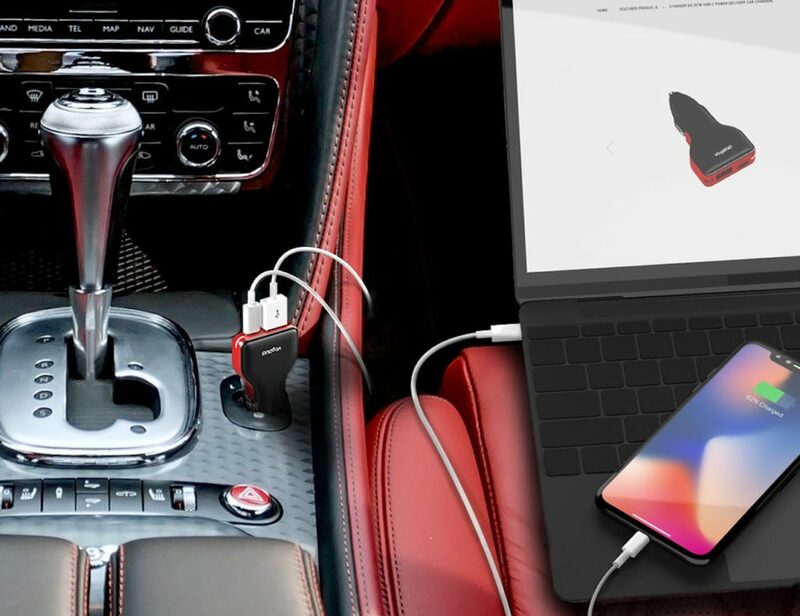 In fact, it won’t even bounce while you move. 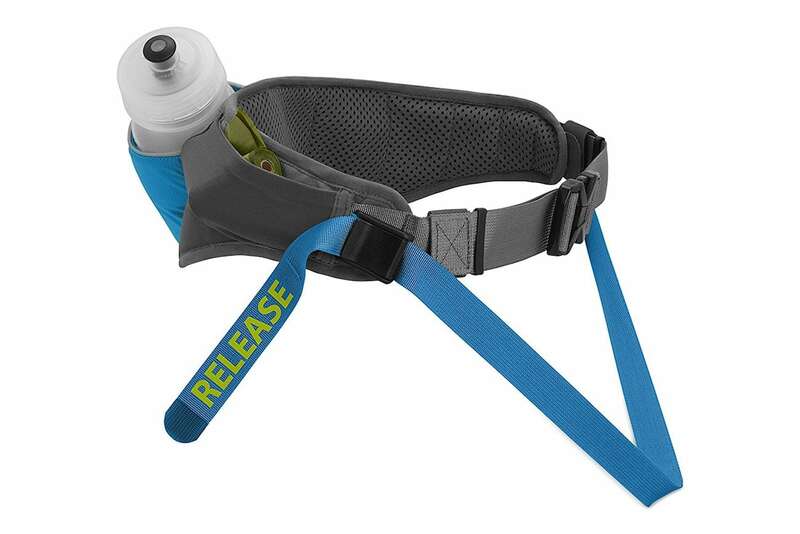 The belt comes with an intuitive leash attachment release, which quickly disconnects when necessary. 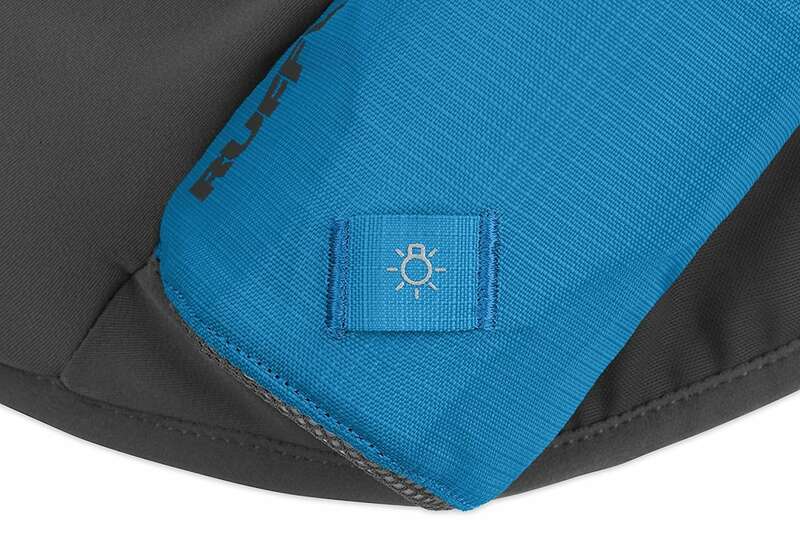 It also has a water-resistant, zippered pocket to protect your belongings along with a stretch mesh pocket. 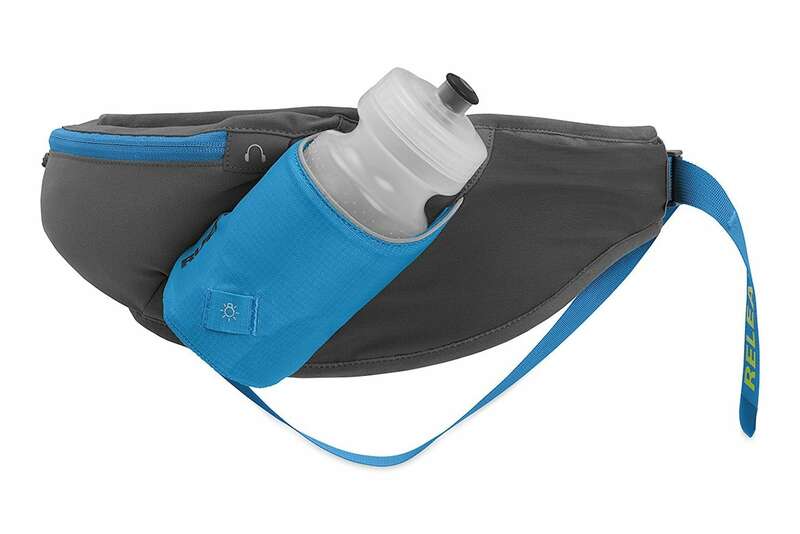 Additionally, the system includes a 21-ounce Ruffwear water bottle that fits in the holster on the back of the belt. 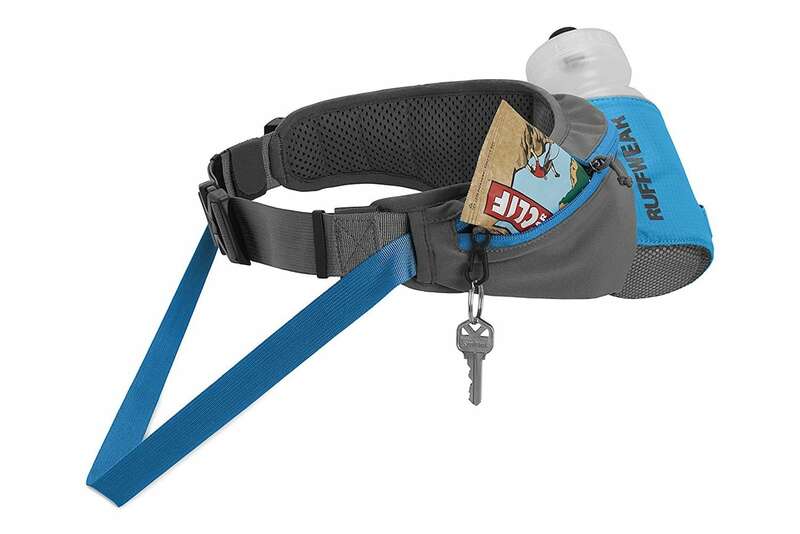 The belt works with any leash, though you’ll receive a Ridgeline Leash with the system. 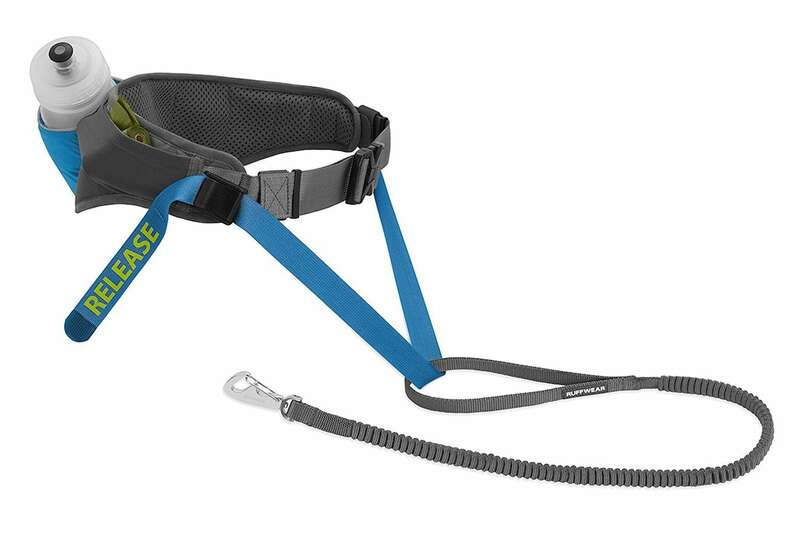 This shock-absorbing leash provides optimal space for walking or running with your furry friend.